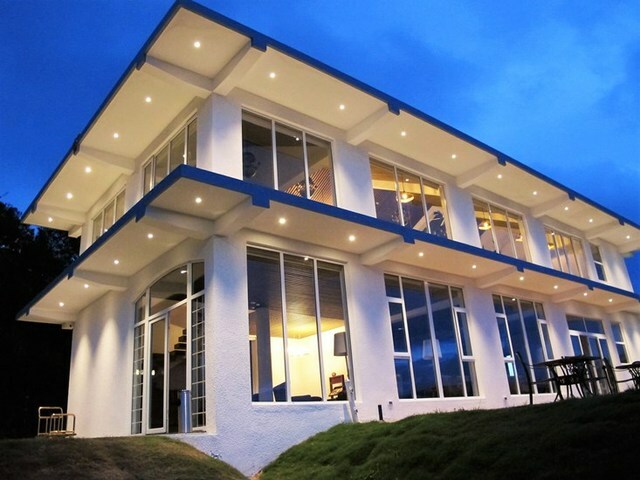 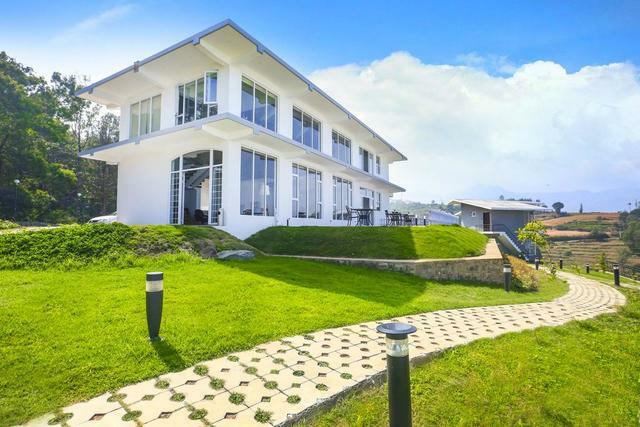 Splendid looking property with modern architecture and greenery around all surroundings. 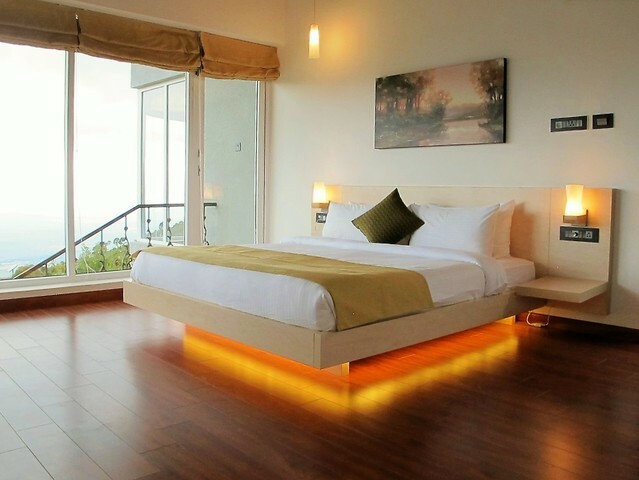 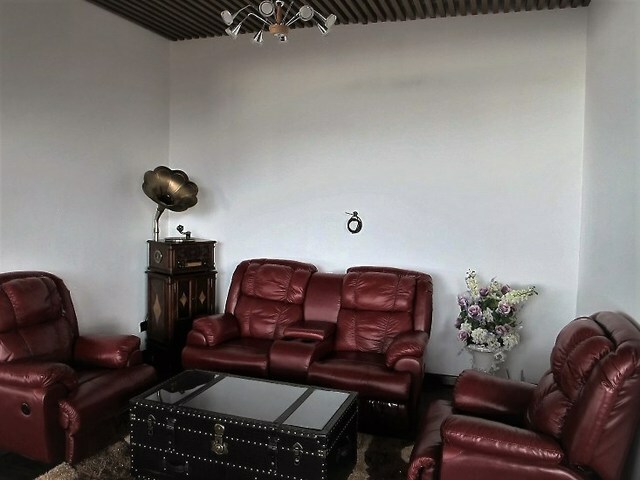 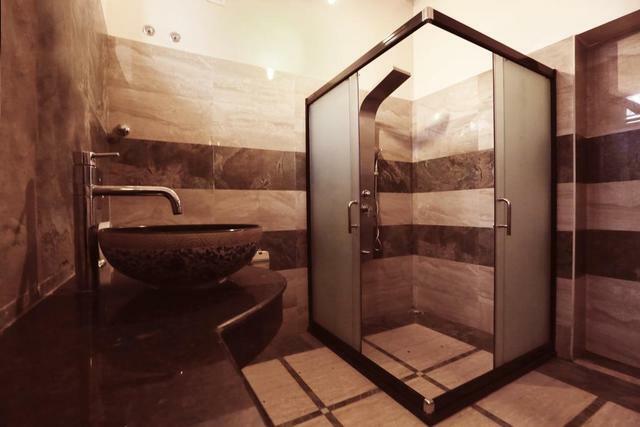 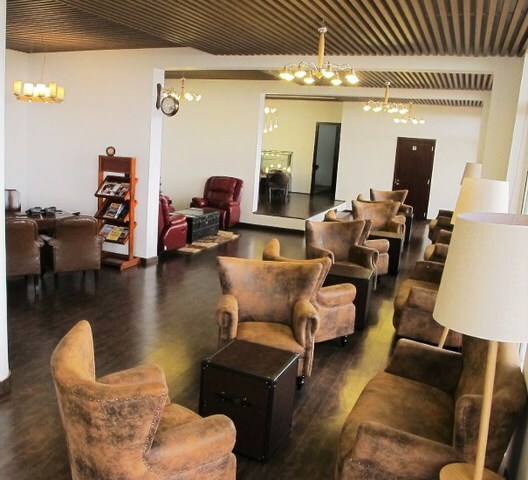 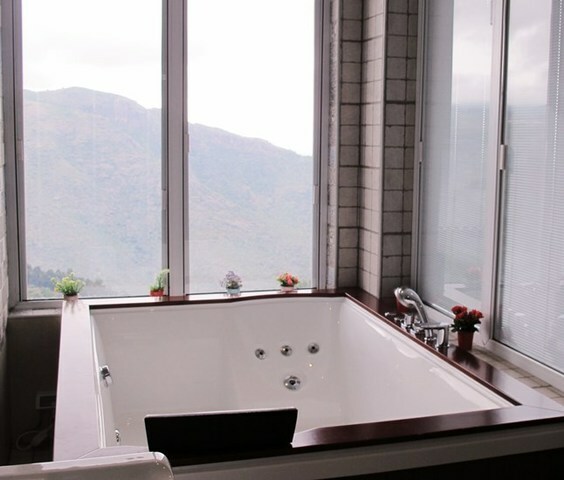 For recreational purpose, facilities like steam bath, swimming pool and jacuzzi are available. 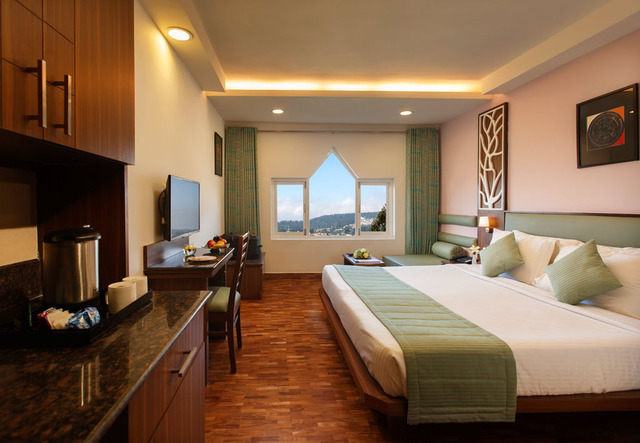 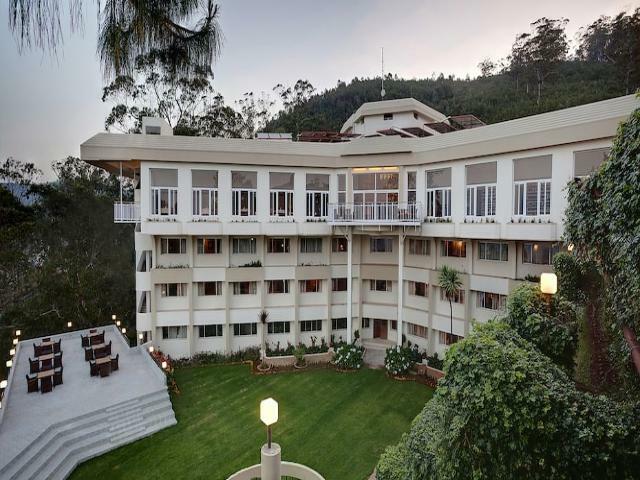 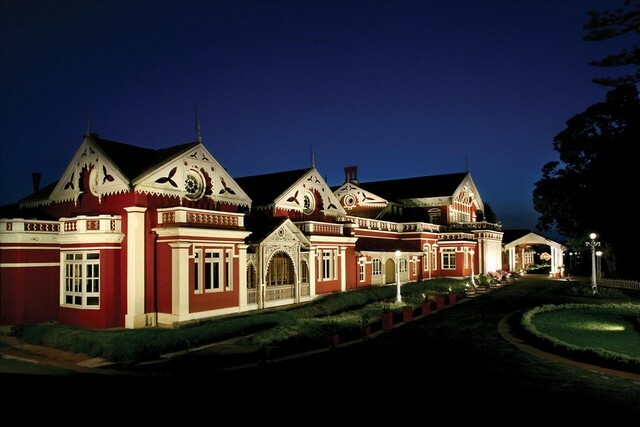 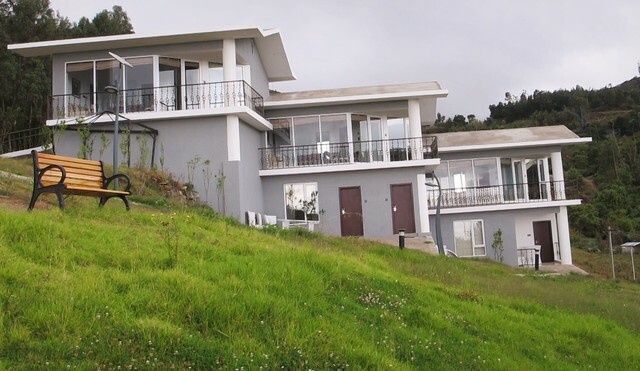 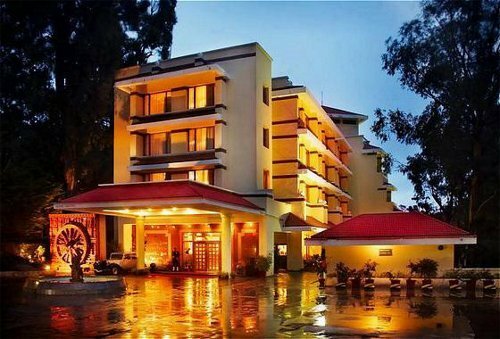 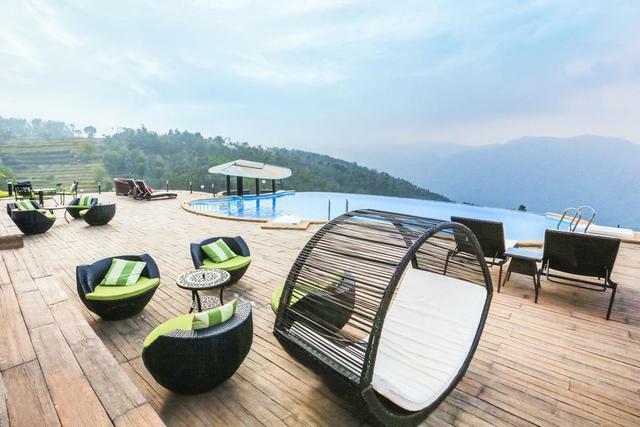 Glyngarth Resort is a luxurious and one of the best 4-star resorts in Ooty. 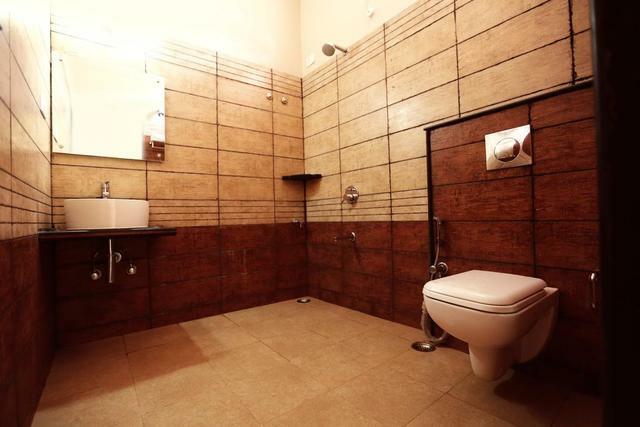 This establishment is quite popular for its unwavering adherence to quality, service and hospitality that it has been providing its guests for over 14 years now. 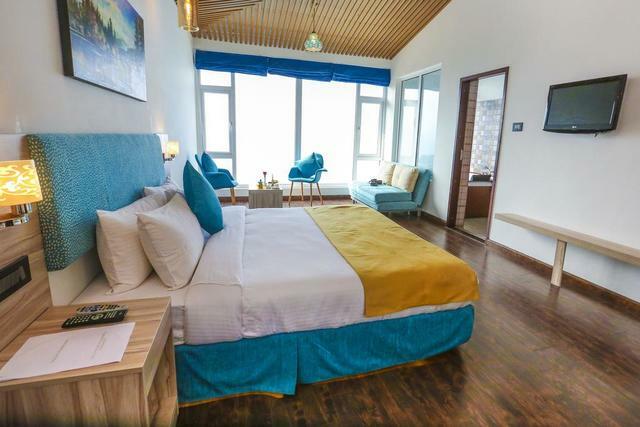 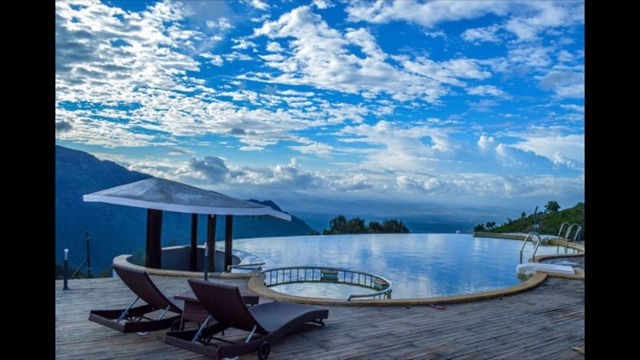 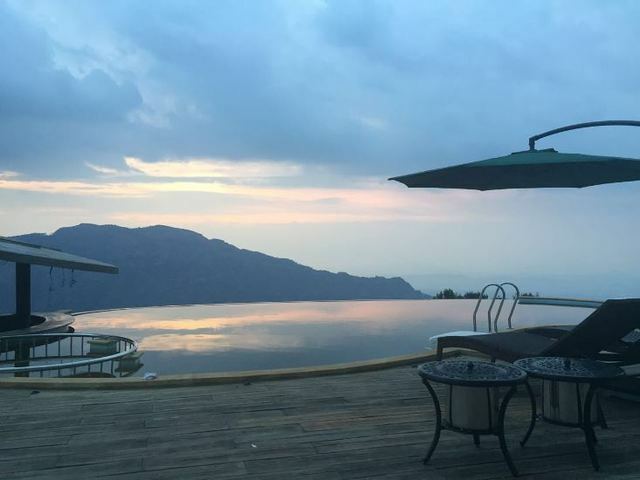 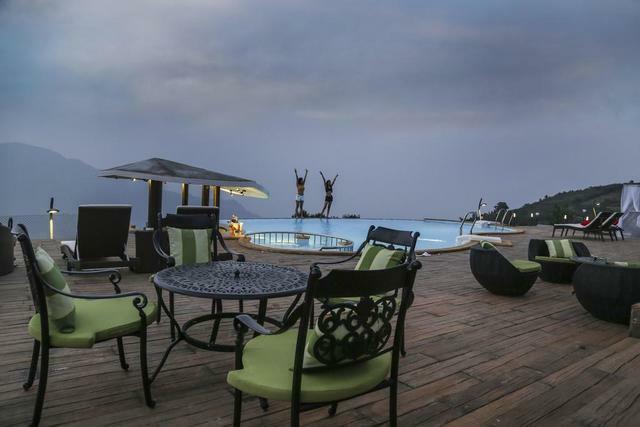 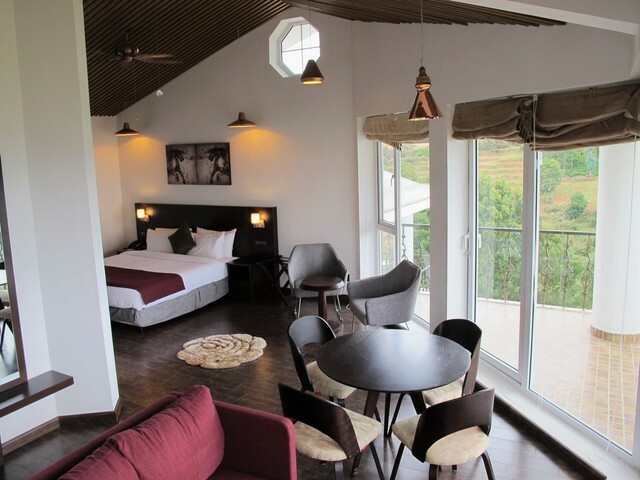 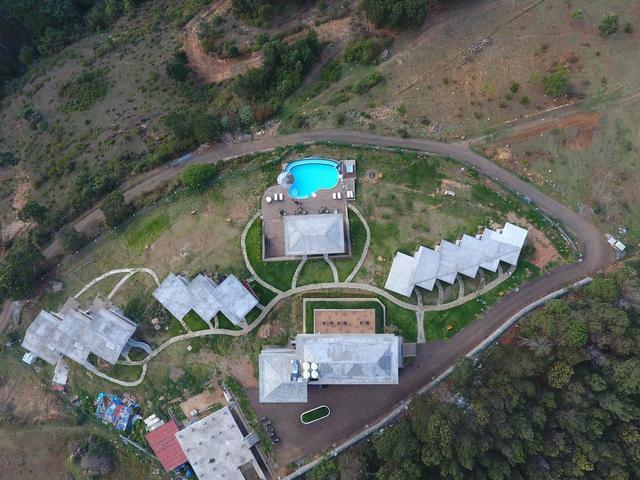 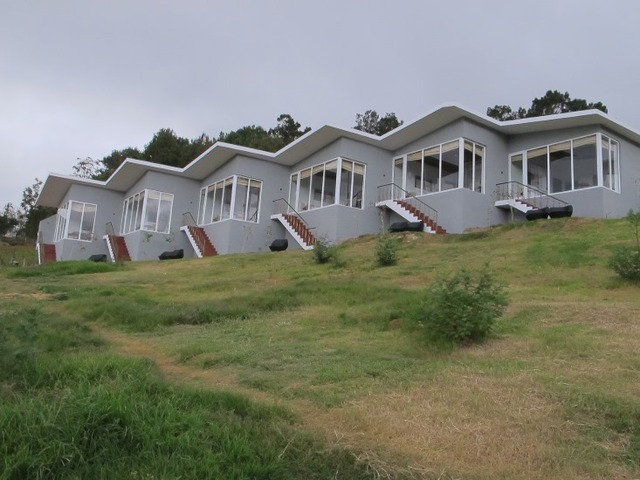 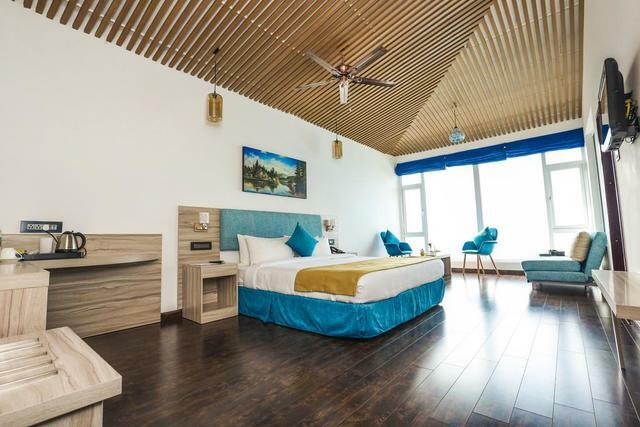 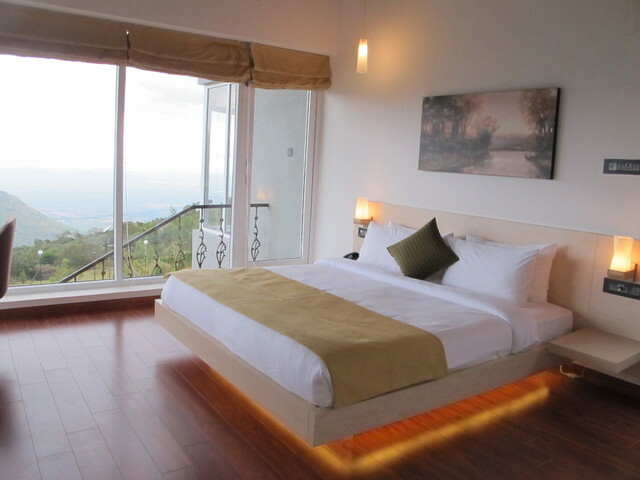 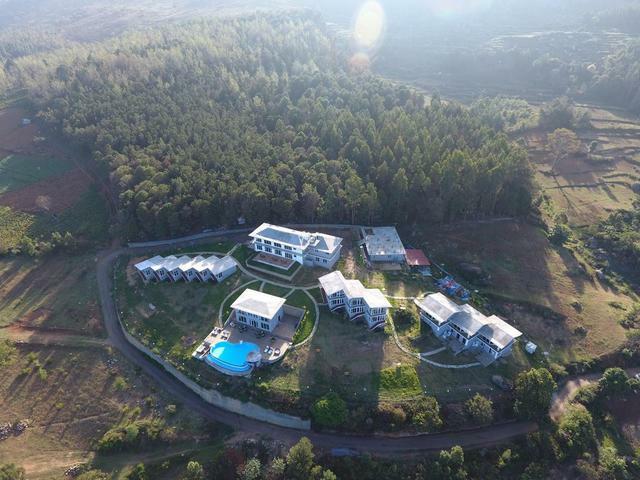 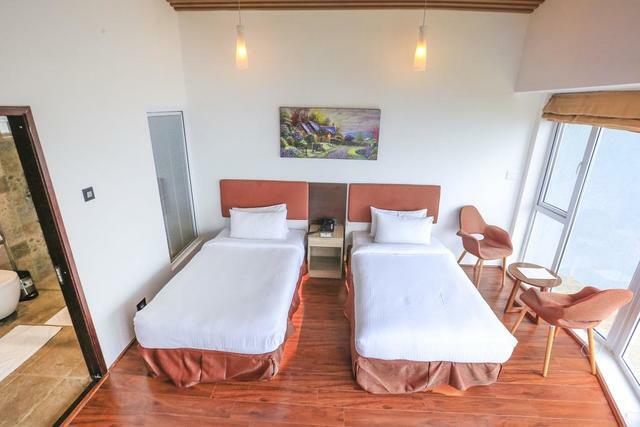 It offers a variety of cottages that are categorised into Deluxe, Mountain View and Pool View and Premium Suite Luxury cottages that may be booked as per your convenience. 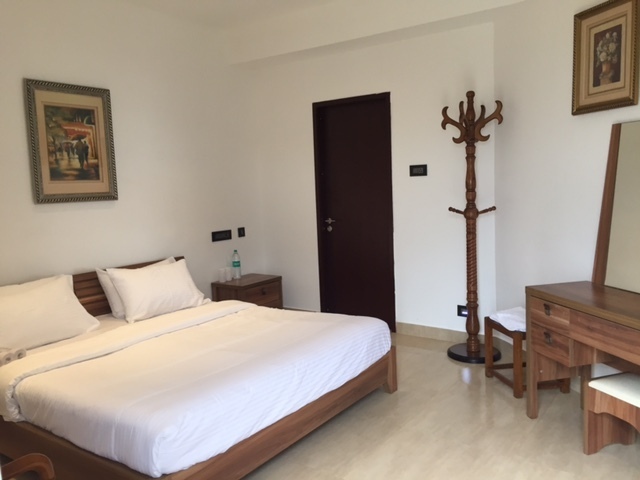 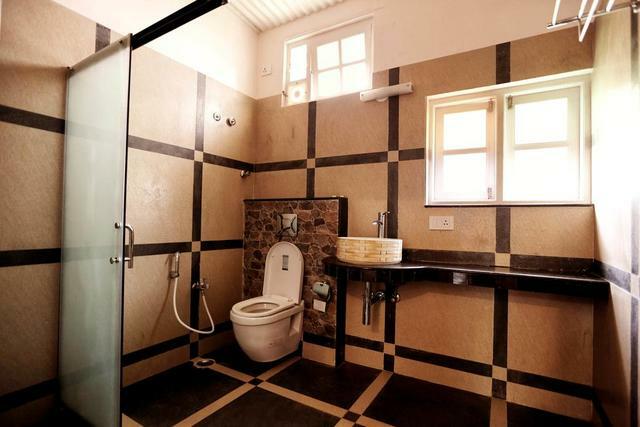 All the cottages are equipped with amenities like a king-sized bed, a seating area, tea/coffee maker, an intercom, mirror, and an attached bath. 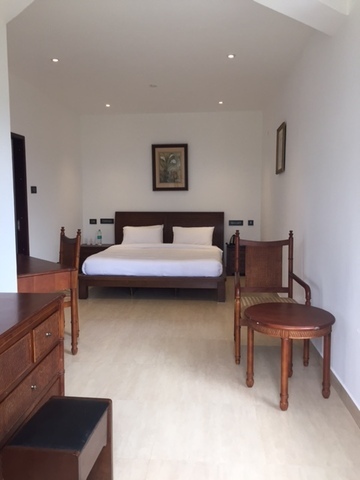 Some of the common features of this property are complimentary breakfast, an in-house sauna and spa, an outdoor swimming pool, a common lounge, ample parking space, an in-house bakery, public Wifi and laundry service. 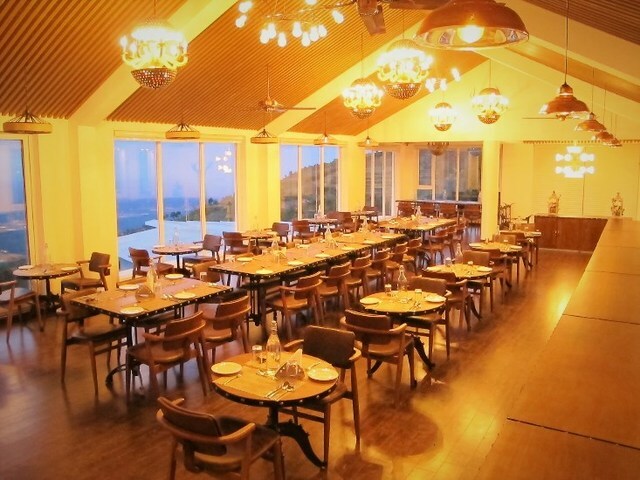 Glyngarth Resort is also home to an in-house multi cuisine restaurant that provides its guests with both indoor and outdoor dining options. 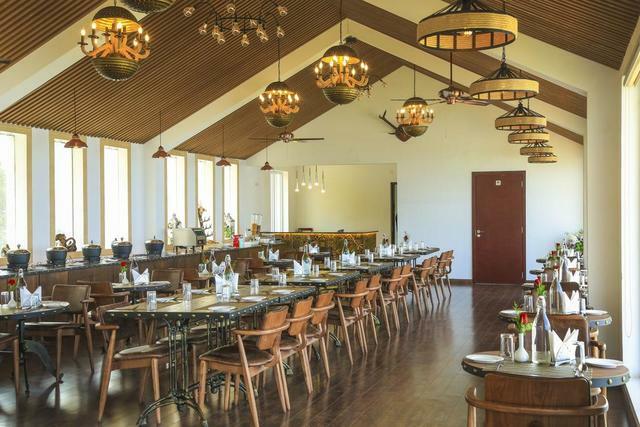 This eatery serves some delectable delicacies and is undoubtedly one of the best restaurants in Ooty. 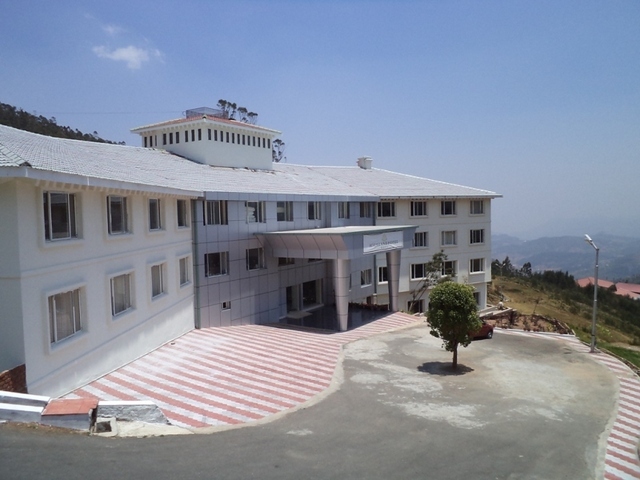 The Udagamandalam railway station and bus stand are about 15 km while the main railway station at Coimbatore is 101 km and Coimbatore airport is 110 km. 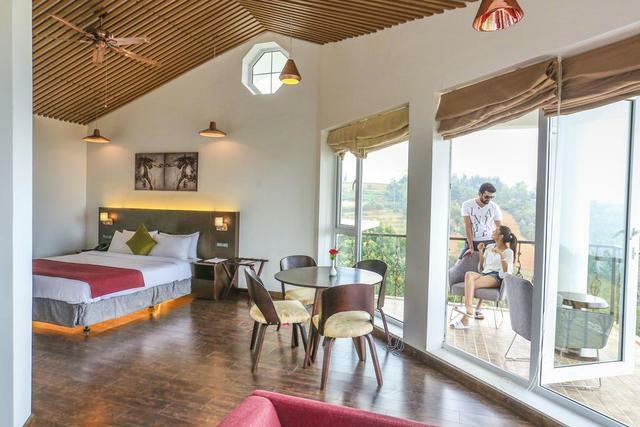 You can find many things to do in Ooty like going to the Mudumalai National Park, which is known to connect both the Eastern and Western Ghats. 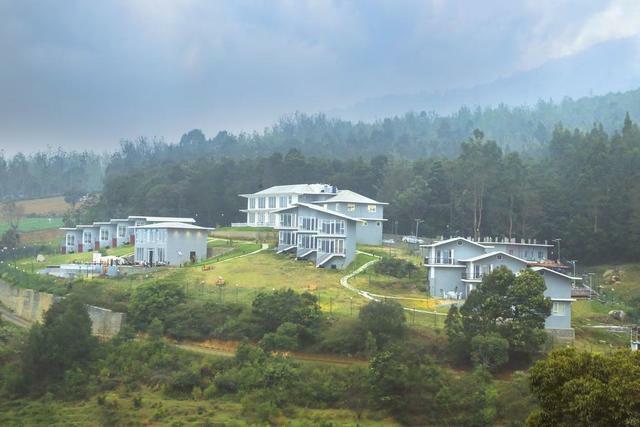 This park is rich in several species of flora and fauna and is also declared as a tiger reserve as it is home to about 50 tigers. 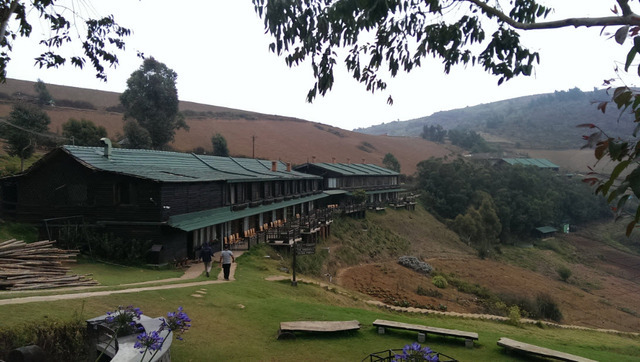 Another must-visit place in Ooty is the Mukurthi National Park. 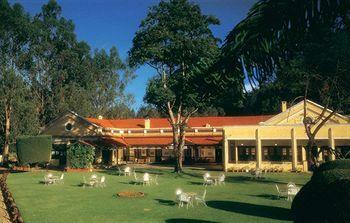 This park is spread across 80 square kilometres of land and has many streams and rivers flowing through it. 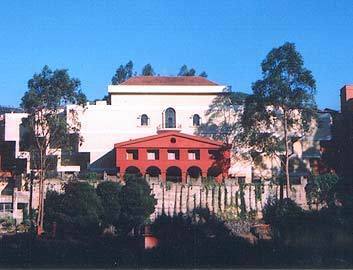 Those who want to do shopping in Ooty can go to the Charing Cross. 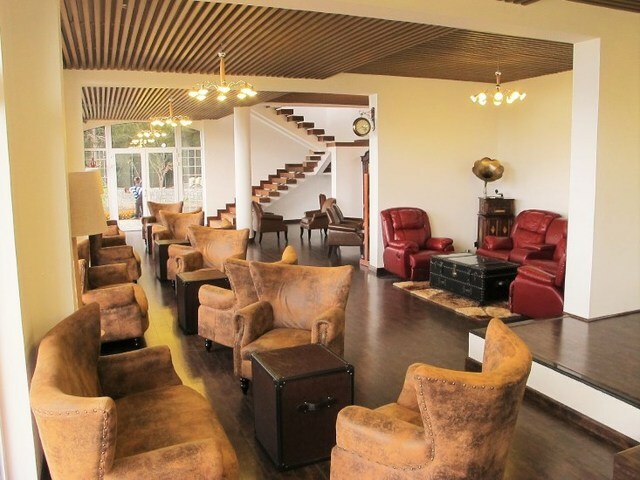 The shops here are famous for selling gifts, homemade chocolates and winter clothing.